Responsible travel is all about experiencing the culture and nature of one state and trying to understand it socially, politically and culturally. If you want to become a conscious traveler, you need to impact positively on the local community and to preserve the natural resources. You shouldn’t be selfish and only think about your needs, but, by doing something right, you are giving your contribution to the world. 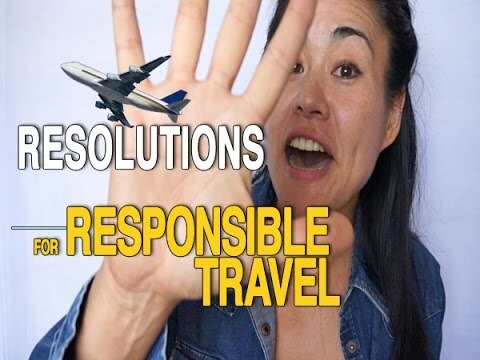 How can you become a responsible traveler? This should become your personal choice and not something you have to do. You just need to let go, forget and unwind. By traveling with a conscience, you realize the impact people have on nature and environment. When you visit each country, you should try to act according to nature and its laws. You should experience that adventurous side of you and try to do something different, ways from the commercial world and its rules. How to research ways to travel consciously? One of the best ways is to read about the history of the place you are visiting. It will help you determine the limits and discover the potential problems that may happen in the future. You will be able to find out any misconceptions about a certain destination, things you can change and investigate and apply that knowledge to your local community. You need to research where you travel and use that knowledge to improve the environment and natural resources. How do you accept the local culture? Over the world, one of the traditional ways of accommodation is home – stays and local guesthouses. This is one of the favorite ways to experience the local culture and get to know the locals. Local people are one of the best sources of knowledge, if you have enough luck to meet them, you will gain a great experience. By buying the domestic products, you will be participating in the local economy. Of course, there are some parts of the world where you can’t just barge in because their culture is strict and people aren’t too friendly. When visiting these places, you need a particular organization and try to find the ways to overcome cultural differences. 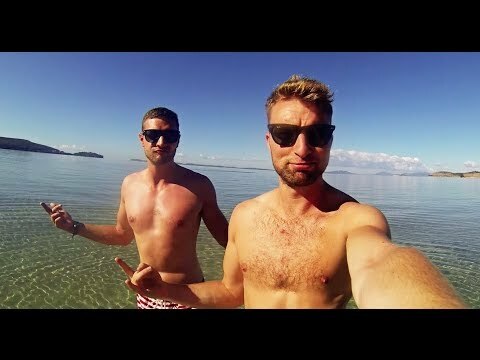 How can travel change you? You will become more self-aware and confident, by meeting different cultures and various people you will broaden your knowledge about them. When you are traveling to other countries, you will have a chance to see how other people live. By experiencing their lifestyle, you can discover the ways they are doing to preserve their environment. The traveling can change you in unimaginable ways; you will start thinking differently and think more about nature. You will see the most beautiful things which people try to destroy each day. 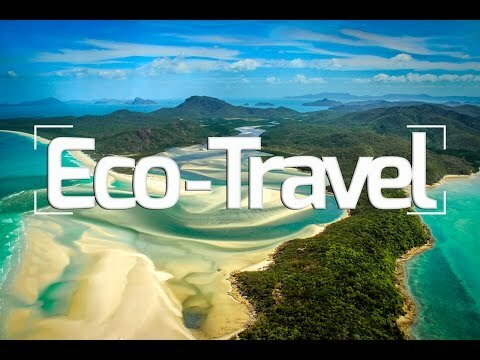 For people who accept this lifestyle, eco – traveling means to visit remote and undisturbed places in order to learn about nature and different cultures. This beautiful world has given us endless possibilities to enjoy in it, but in the last 100 years, we started to neglect its needs and slowly destroying it. If you are passionate about the travel and you want to preserve the environment and natural resources, we have seven breathtaking destinations, that will blow your mind. Bonito is a remote town in western Brazil, also known by the name Caribe do Centro – Oeste, which means the Caribbean of the Central – West. The blue rivers which limestone beds behave as a natural water filters are a remarkable eyesight. The town is close to a national park of Serra da Bodoquena which ensures the protection of the entire ecosystem. You can find here the most diverse herbal system and some of the oldest plants in the world. The eco – tourism is just starting to develop here, have an opportunity to stay in exclusive resorts and local towns. Based on many eco – travel lists, New Zealand is one of the most pristine countries in the world. I can personally vouch for that because I have visited it twice so far. You can hardly experience its beauties if you visit this country only once. New Zealand has a various terrain and its home to some of the unique plants and animals which inhabitant this part of the world. This country is an attractive destination for luxury eco – tourism, by offering you comprehensive tours and high-end accommodation, which doesn’t endanger the environment. If you are a fan of Arctic beauty and cold winter, then this Norwegian town is a perfect destination for you. In the 1980 Røros became a part of UNESCO with its cultural and historical heritage. Scandinavian countries are famous for the preservation of the environment and Røros is no exception. Visitors have an opportunity to experience the local food, see wild animals and try their famous cheese. Traditional activities are ferry ride and dog sledding, which have the goal to promote eco – tourism. Alaskan Husky Tour was one of their first tourist attractions. This is a popular destination for many people who would like to experience eco – traveling. The combination of natural beauty and captivating culture makes this place unique and remarkable. Considering that this is one of the largest cities in South Africa, it has easy access to the beach, forests, and mountains. Many restaurants will serve you a local food, and you can experience very reliable public transportation. Carbon – Neutral cabs make a great contribution to local community and nature preservation.